Casino deposits with PaySafeCard prepaid vouchers are one of the safest and most reliable deposit methods at online casinos. 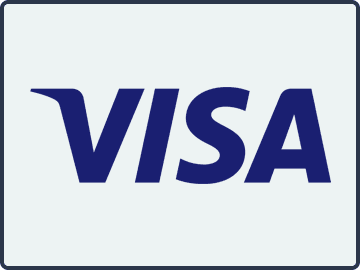 You simply physically visit one of many retailers selling the vouchers and pay cash for your voucher, or you can purchase a voucher online using a credit or debit card. You then enter the 16 digit PIN-code into the casino cashier and your funds are available to use straight away. Making casino deposits with PaySafeCard prepaid vouchers is a way of funding your online account without divulging your personal credit card or bank account details. However, the process is not totally anonymous. You will still have to verify your ID before being allowed to withdrawal your winnings – for which PaySafeCard is not an option. Many online casinos are happy to accept PaySafeCard deposits as the vouchers are prepaid and so funds have effectively already cleared. 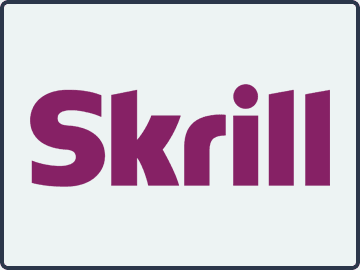 There is no chance of a deposit being declined (as with some credit cards) or retracted (as with some eWallets). Consequently, online casinos that accept PaySafeCard deposits do not charge for using this deposit method. The primary advantage of using PaySafeCard as a deposit option is that – provided it is the only deposit method you use – it helps you to keep control of how much you spend. Although the online process for buying the prepaid vouchers is quick and straightforward, the fact that it is another process is likely to stop players rashly chasing their losses with the click of a button. It is also not necessary to deposit the full amount of the vouchers in one go. If, for example, you purchase a PaySafeCard for $100, and your online casino was offering a reload bonus for deposits of $50, you could reload your account with $50 and save the other $50 to use when the next reload bonus is offered. Voucher balances can be checked at any time on the PaySafeCard website. One of the main disadvantages of using this deposit option has already been mentioned – you cannot withdraw your winnings to a PaySafeCard and will have to instead request a withdrawal by check. Furthermore, some online casinos also have low maximum limits on how much you are able to deposit, which may prevent you from taking advantage of the maximum first deposit bonus. Although using a PaySafeCard to fund an online casino is usually fee-free, you will have to pay a fee if you ever want to recover unused voucher balances, plus there is a monthly maintenance fee to pay if you keep a balance on the same PaySafeCard voucher for longer than a year. 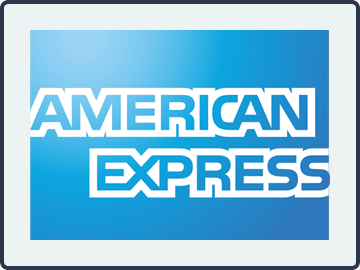 Watch out also for currency exchange fees, and always make sure you purchase a voucher in the same currency as your online casino account. Isn´t the prepaid voucher system the same as a P2P transfer? Not quite. 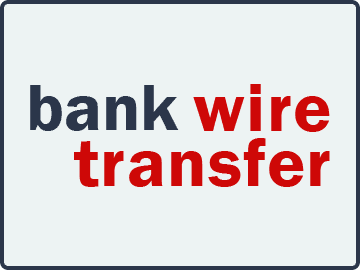 You have to pay fees to send P2P transfers to an online casino, plus your transfer may not be credited to your account straightaway. With PaySafeCard, there are usually no fees to pay and deposits are instant. I am being asked to pay a fee to buy a voucher online. Is this legit? Some PaySafeCard agents charge fees for buying vouchers online. It is legit, but always make sure you are using an authorized agent to avoid being cheated out of your money. 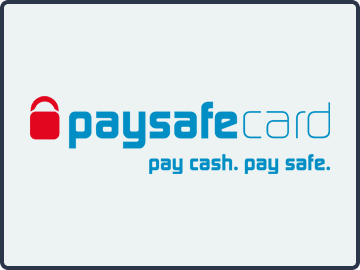 A list of authorized agents can be found on the PaySafeCard website. I have lost my voucher and don´t have a copy of the PIN-code. What can I do? Sadly nothing. The vouchers are just like cash. Once you have paid for them, they should be kept just as securely as the money in your pocket. Neither PaySafeCard nor any of the company´s agents will be able to help you recover your money. I have read there are no PaySafeCard outlets in the United States. Is this true? Not any longer. PaySafeCard is becoming more widely available throughout North America. Check the PaySafeCard website to find the location of your nearest distributor, or download the app to help you find an outlet when you are out and about.